Early viewing is strongly recommended on this bay fronted, semi detached, period style home. Located in the popular Lanpark area of Pontypridd, within walking distance of the Town Centre, Park and bus station and conveniently located for main roads, train station and schools. An excellent opportunity to purchase a large, detached building converted in two self contained flats, and currently rented, together with a plot of land with planning permission for a pair of 2 bedroom semi detached houses. 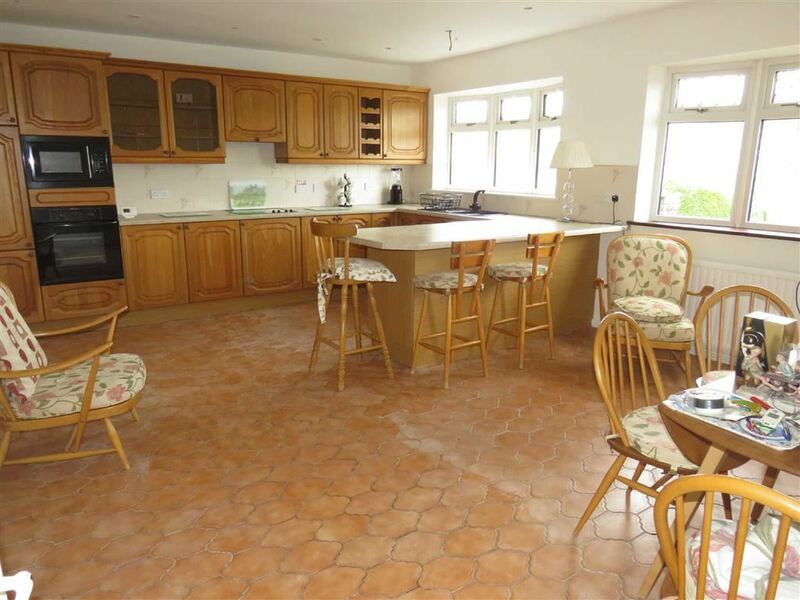 Viewing recommended on this detached bungalow, built circa 1990, located in the popular area of Maesycoed. The spacious accommodation comprises of entrance hall, lounge, large family kitchen/diner, utility room, cloaks/WC, and family bathroom/WC. Early viewing is a must to fully appreciate this attractive family home located on the popular Coed Y Cwm estate. Early viewing is strongly recommended on this well presented, end of link period home. The spacious, versatile accommodation is arranged over three floor and comprises of entrance hall, lounge, living room, kitchen, utility room, four bedrooms and bathroom. An excellent size home offering spacious family accommodation. Comprising of entrance hall, cloaks/wc, large lounge, living room, good size refitted kitchen/diner, utility room, four bedrooms and family bathroom. Early viewing is advised on this well presented semi detached, bay fronted house located in the popular area of Lanpark, convenient for the Town Centre, Park and Transport Links. Rarely available - walking distance of Pontcanna with its many amenities, shops, cafes and bars. An excellent size family home in the popular village of Ynysybwl conveniently located for amenities, shops, school, doctors etc. Comprising of entrance hall, lounge, living room, sitting room, kitchen, side porch with wc, four bedrooms, bathroom and separate wc. Viewing recommended on this attractive, well presented, stone built property located in Sion Street within walking distance of many amenities including Town Centre, shops, bus stop, Park etc.